The British Columbia government is closing a loophole in an effort to avoid tax evasion in real estate. It says buyers, including real estate speculators, will have to disclose more complete information when they purchase a property through a corporation or trust. Starting Sept. 17, the new property transfer tax will require people to report additional information, including their name, citizenship and social insurance number, if they purchase through a corporation or trust. Finance Minister Carole James says the government wants to prevent people from skirting tax laws and hiding property ownership behind numbered companies and trusts. The new reporting requirements will apply to all types of property, with exemptions for charitable trusts and certain corporations, such as hospitals and schools. 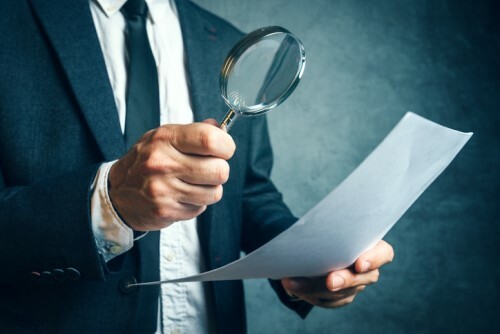 The changes are part of a series of steps the government is taking to address tax fraud in the real estate market that includes tracking pre-sale condos, sharing homeowner grant information with the federal government and boosting the ability of auditors to act on tax evasion. ``These changes give authorities another tool to make sure people are paying the taxes they owe,'' James says in a news release.